In case you missed last weeks party - there have been a few changes made to the party. We now have 3 co-hosts each week. That's right - three times the exposure for your awesome links each week. Each week one of us will be the host and pick all the features for that week then the next week we will pass it on to one of the other co-hosts. But all your links will be seen on all three blogs each week. One link - three times the exposure. Can't get any easier than that can it? Before we start the party I'd like to share what I have been up to this week. 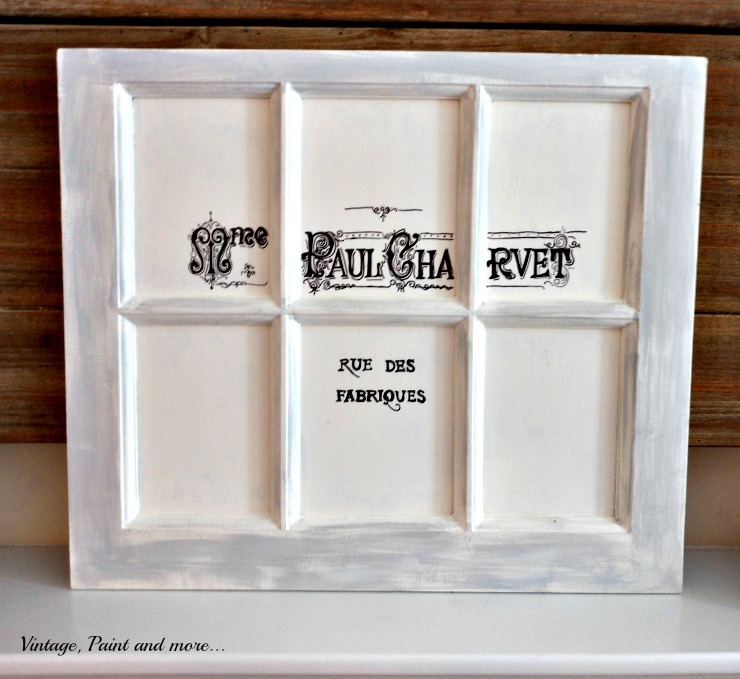 I shared a tutorial with you on how to make this awesome French Graphic Window I am using in my Spring Mantel. 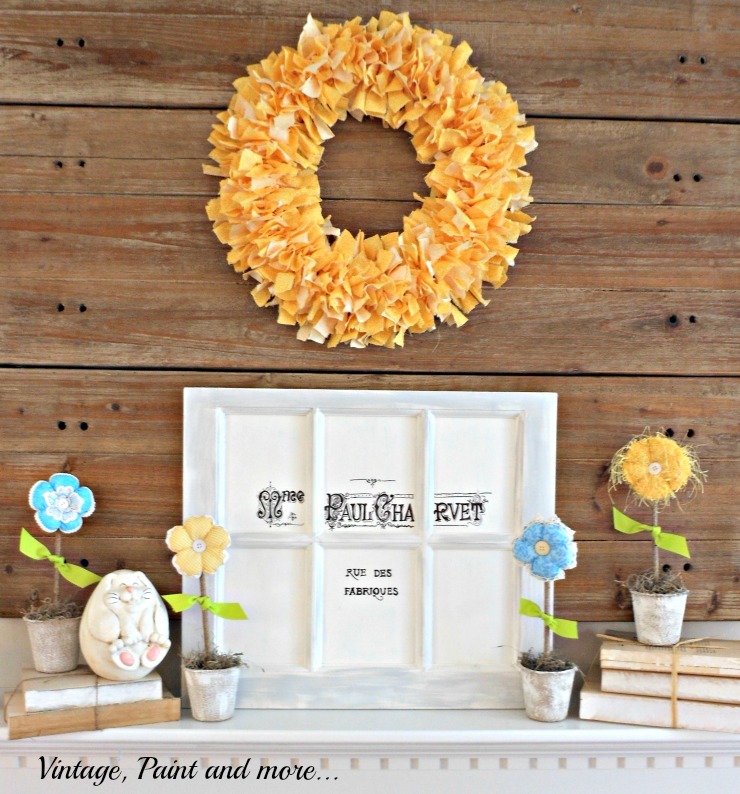 Then I shared what I put together for a very bright and cheerful Spring Mantel. 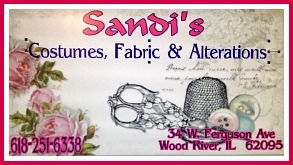 Be sure to go to Tammy and Rose's blogs to see what they have been up to this week also. Now for the party. I cannot believe how it has grown - WOW! You all ROCK!! Love all the wonderful projects, crafts and recipes you have linked up. So let's get on to this week's features. I am absolutely crushing on black right now and I love how Jenna at The Painted Apron painted hers. 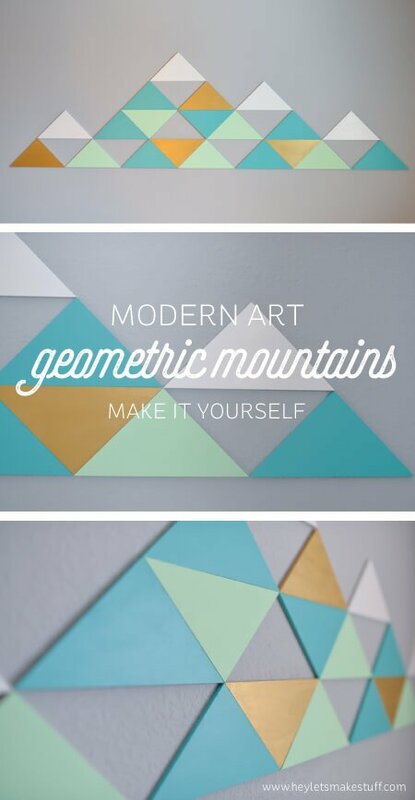 The simplicity of this wall art is amazing and Cori at Hey, Let's Make Stuff makes it sound so easy. 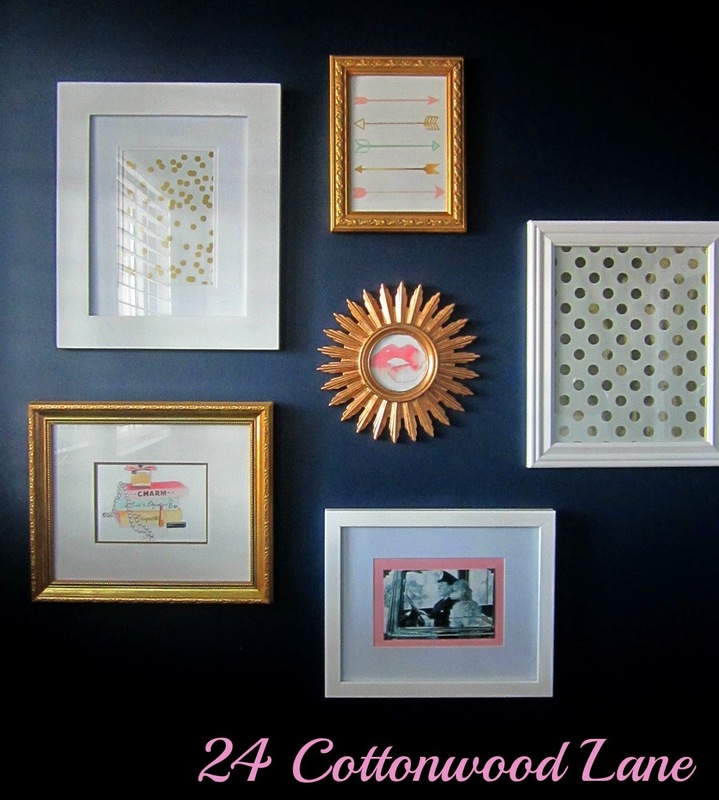 Amy at Atta Girl Says gives us great tips on how to add our personality to our homes decor. 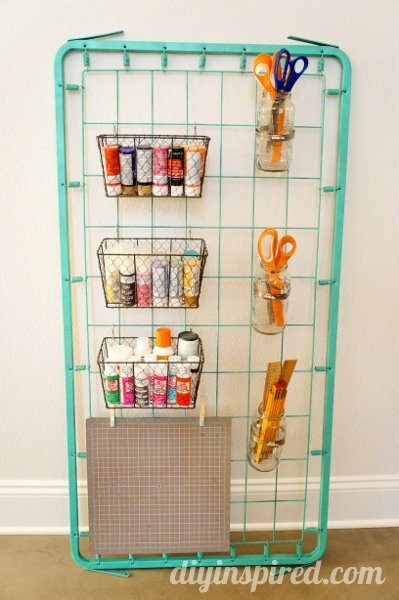 I love a good repurpose project and this one that Dinah at DIY Inspired did is one I can see myself doing. 24 Cottonwood Lane did is stunning. Paula at Frog Prince Paperie has the best tutorial for making these oh so cute carrot patch cupcakes. If you're new here the rules of the party are simple. Please include a text link back to this party within your post, this is not a requirement, but we would love it if you did. BYOP (bring your own projects) and have some fun visiting the others. 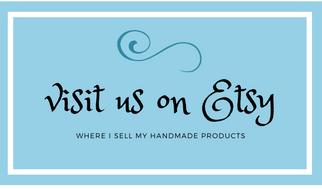 By joining the party you give One More Time Events; Vintage Paint and More; and Fine Craft Guild permission for your projects to be featured, and/or shared on Twitter, FB, Pinterest, and G+. Thank you for sharing all of this creating!